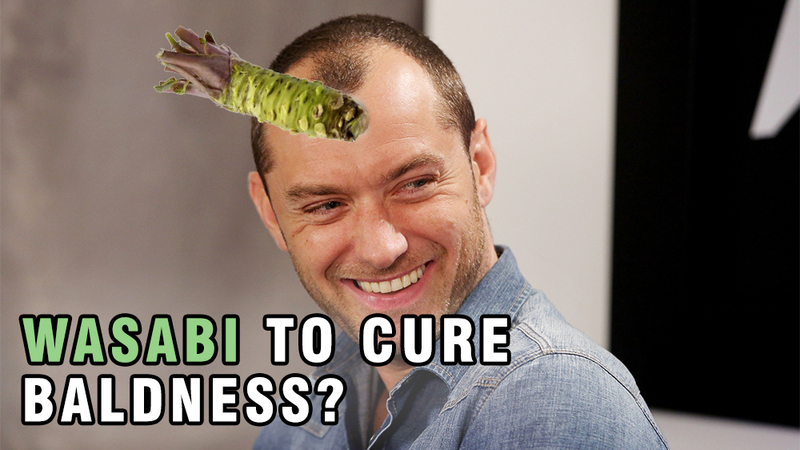 Rubbing Wasabi on Your Head to Prevent Baldness? Seriously? Today's latest headlines comes directly from Japan, and it states that if you're going bald, the remedy to that is rubbing Wasabi on your head. A common condiment to sushi and a wide array of Japanese cuisine, wasabi has its own health benefits. But recent reports from Japanese Wasabi company - Kinin, stated that chemicals found within the wasabi plant help regrow hair faster than current hair-loss remedies such as Rogaine (minoxidil). The chemical isosaponarin, which Kinin claims helps stimulate hair regrowth, was previously noted to aid in human collagen production. The second chemical of note in wasabi, 6-MSITC, has been shown to inhibit breast cancer cell growth. Do note that they meant real Wasabi and not Wasabi you can find in tubes or can, laying around in the supermarket. Don't be alarmed, but fresh Wasabi here in Malaysia can be extremely expensive. Even in the U.S, it's priced roughly around the $80 mark. 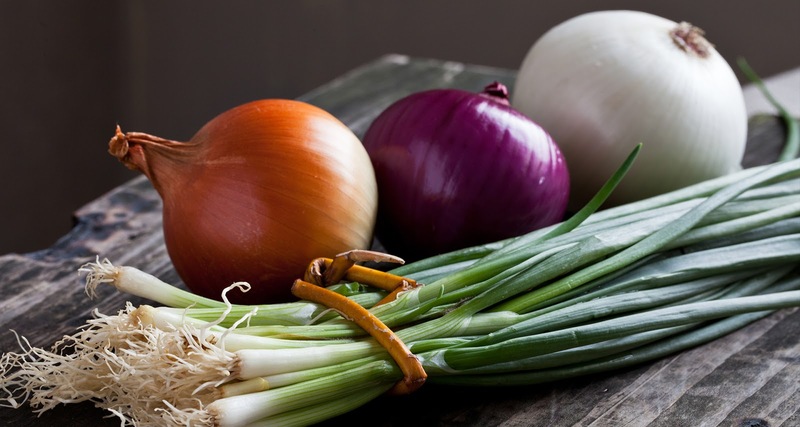 Now, if you're looking for another way to regrow your hair naturally - onions can be frapped and put on the head for an accelerated growth. A study from 2002, claims that onion juice is actually effective in treating alopecia areata, a less common form of hair loss. One last atrocious way is by eating plenty of Japanese curry. 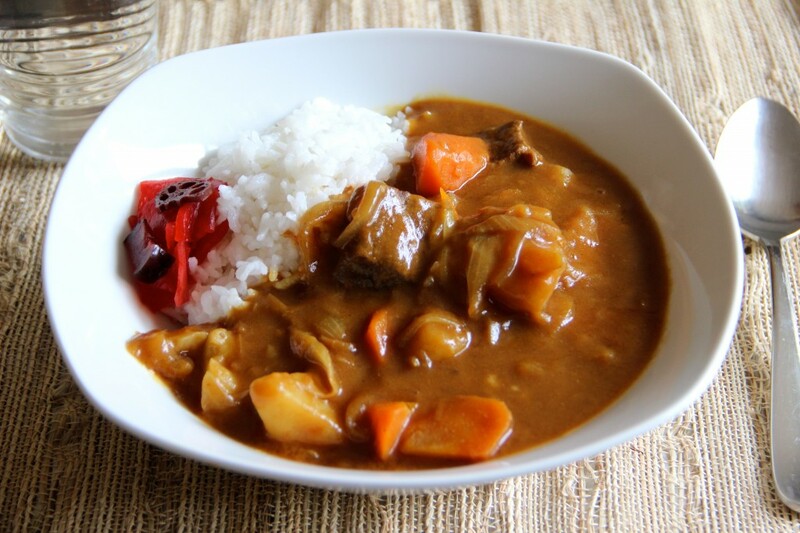 According to RocketNews24, Nakagawa feels the mixture of aromatic spices generally found within curry have the added benefit of increasing blood flow, which in turn makes men's hair grow. In particular, Nakagawa says, the active ingredient in chili peppers—capsaicin—promotes circulation, which can make for long, luxurious locks. Nakagawa also believes turmeric, saffron, and nutmeg help the hair-growth process.